BMW recently showed off their new BMW 8 Series Concept which the 2018 production car will be based on and now they have revealed a new BMW M8 Prototype. 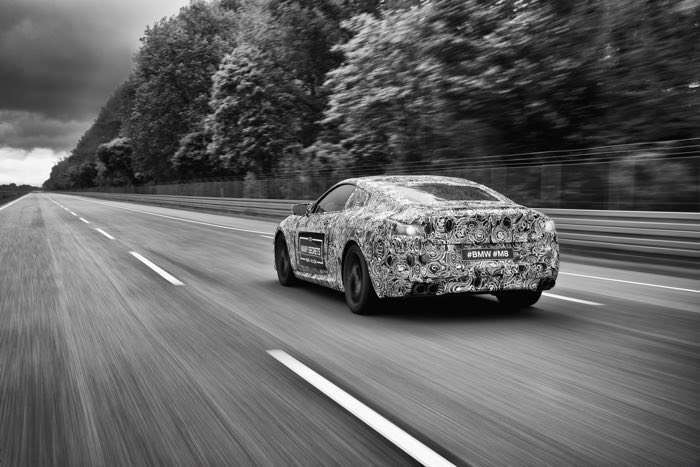 The BMW M8 Prototype can be seen in the picture above, although as we can see from the photo, the car if fully camouflaged. 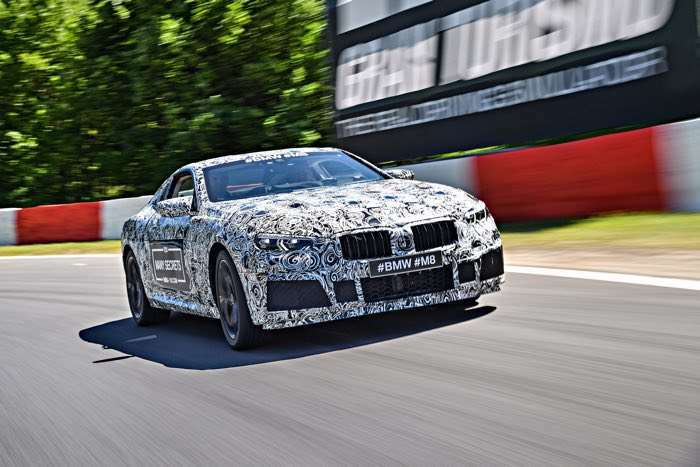 We are looking forward to finding out more details about the new BMW M8, we suspect that this could be one of BMW’s fastest production cars to date.